For a copy of our Request for Proposal form or for any other inquiries, please submit your comment below. 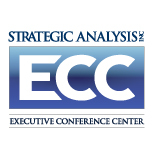 You may also email to ecc@sainc.com. We will be in touch with you soon, thank you!